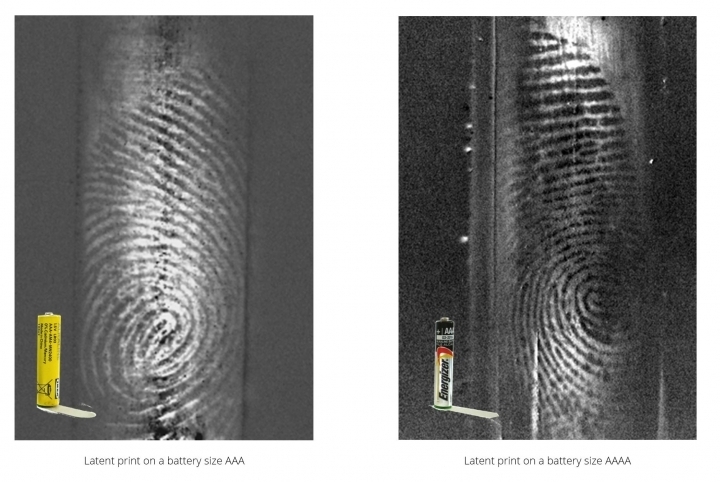 As a first step, a test series with batteries of different sizes was conducted. The goal was to find out how much the curvature effected the depth of focus and the depth of field. 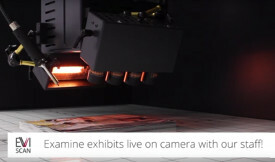 In order to find out about the significant quality of the pictures EVISCAN takes of latent prints on curved and round items, a test series was carried out using batteries. Those are standardized internationally. Thus, a globally identical comprehension of the certain curvature is possible without problems. 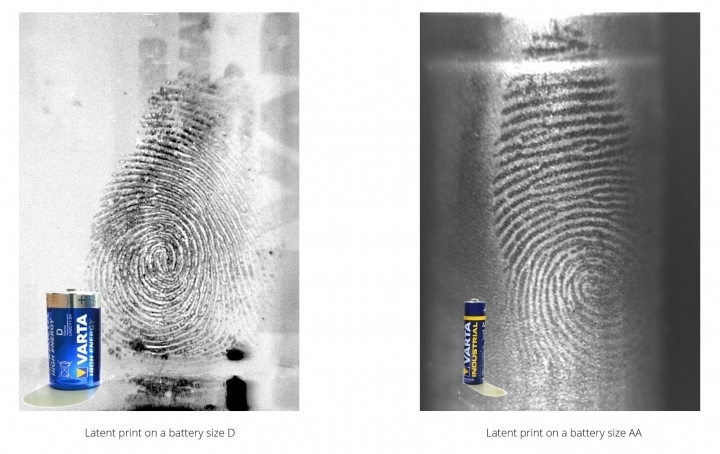 This applied logic of securing latent prints on batteries can of course be utilized regarding other curved items by experts like you in your daily practice. How interesting is it for you to have a software solution available which converts recordings of curved or round items into flat pictures? Let us know if you are interested in further information about the securing of latent prints on curved surfaces and if this topic is as exciting for you as it is for us using the contact form. Previous Post: Confront EVISCAN with an exciting Challenge!